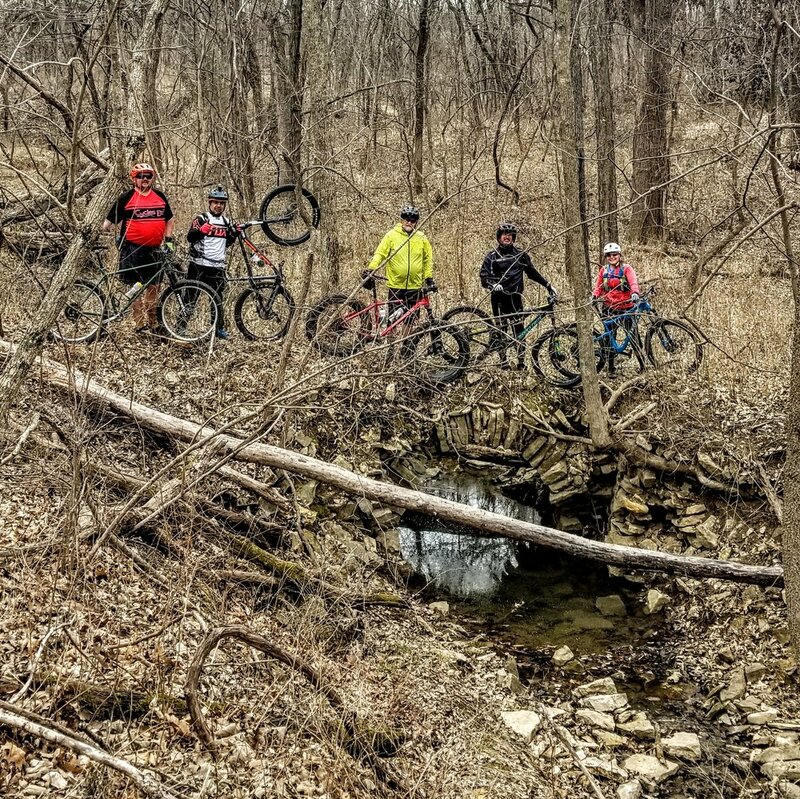 Wandering Wednesday is a group ride the 4th Wednesday of every month with a new location every month. All levels are welcome to join we will not intentionally drop you but we will not be counting heads and sending search parties. You are responsible for you! Post ride BS session & BYOB if its park legal. As always EarthRiders rides are open to members and anyone considering joining. Details on all these trails can be found at Earthriders.com under the trails tab. 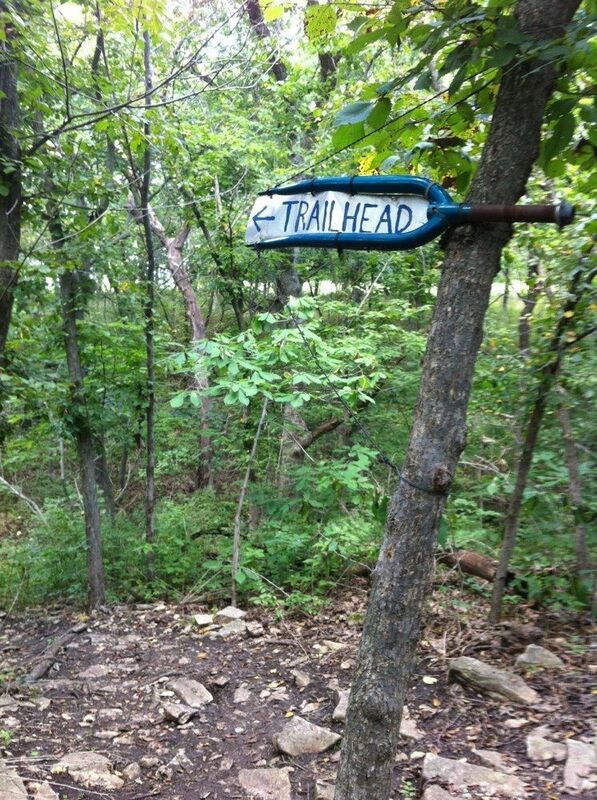 If the Designated trail system is closed we will cancel the ride or move it to an open trail system if available. Keep an eye on Earthriders Facebook page for last minute changes.